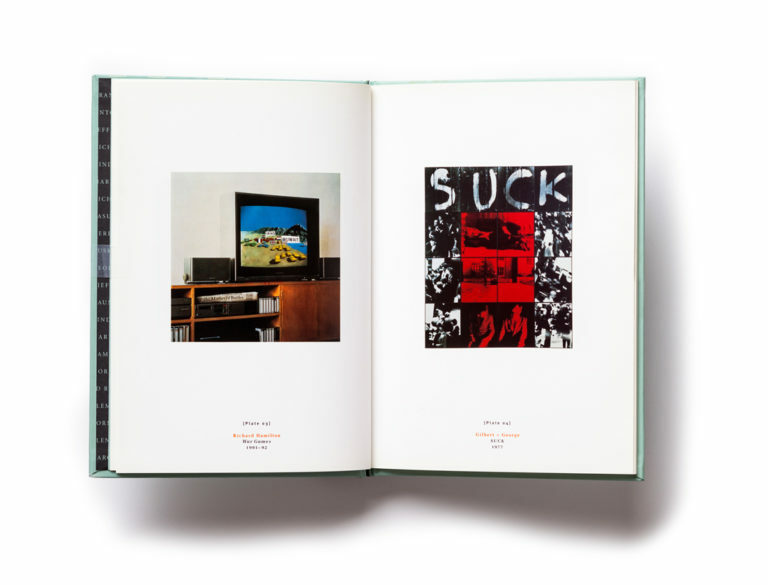 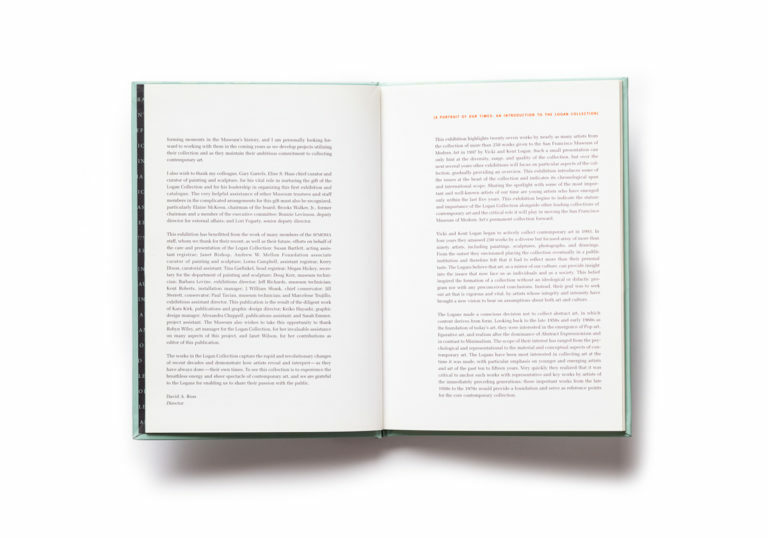 Presenting twenty-seven works in a range of mediums, A Portrait of Our Times was published to accompany the first in a series of exhibitions celebrating Vicki and Kent Logan’s 1997 gift of some 250 contemporary works to SFMOMA. 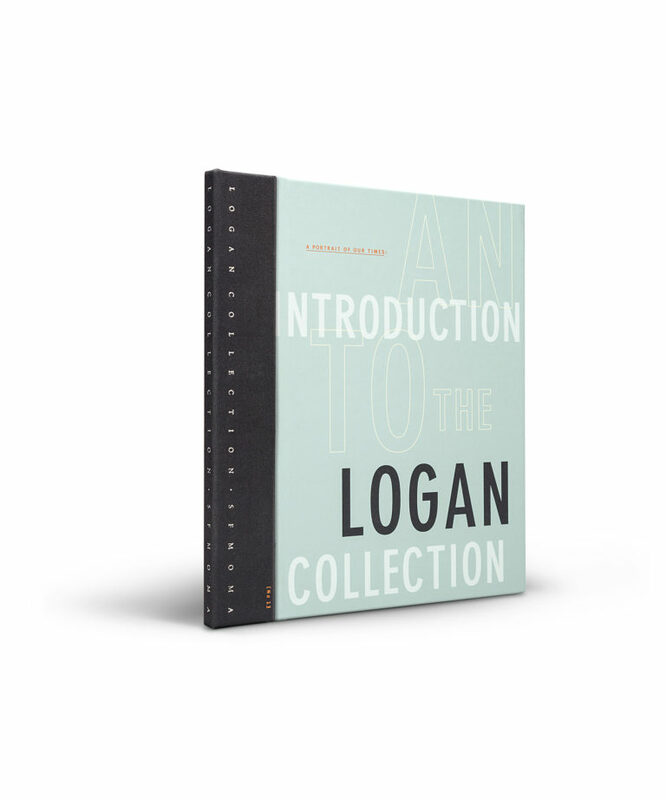 The small, focused selection of works featured here hints at the spirit that informs the Logans’ extraordinary collection. 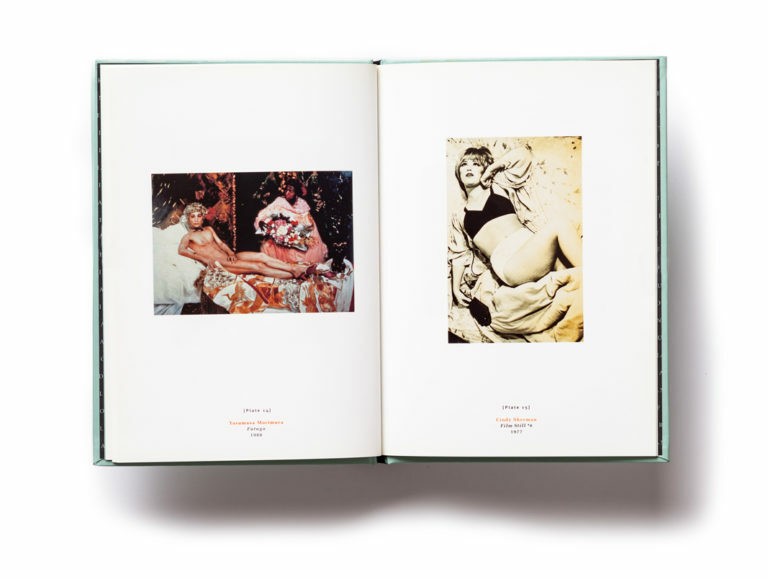 It includes young artists who had a strong impact on the art of the 1990s (Damien Hirst, Lisa Yuskavage) and artists whose work constituted the foundation of the art of the last quarter of the twentieth century (Bruce Nauman, Cindy Sherman); it indicates some of the collection’s thematic links and suggests its chronological and geographical scope, including works from the 1960s to the 1990s by artists from Asia, Europe, and North America. 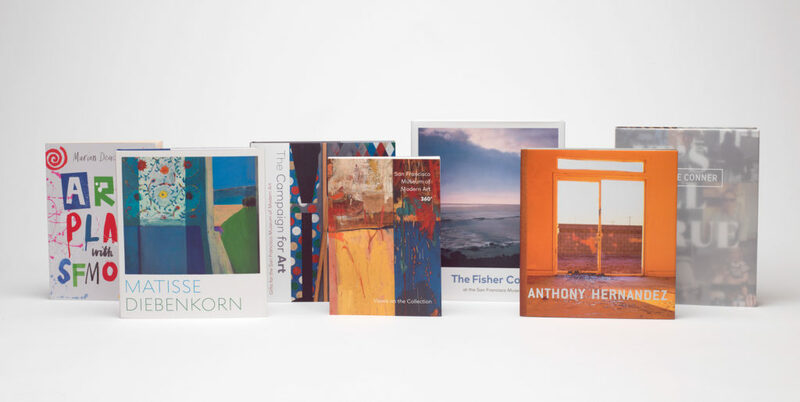 Together, the works capture the rapid and revolutionary changes that took place as the new millennium approached, and demonstrate how artists reveal and interpret — as they have always done — their own times.